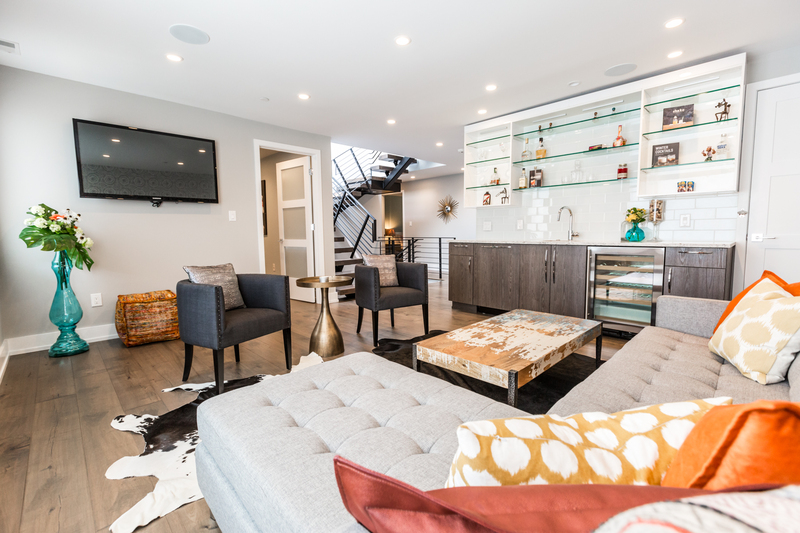 If you have any questions about our interior design & real estate staging services, or if you’re interested in partnering with Henck Design, please call us at 215-239-3045, or contact us at Christina@HenckDesign.com. We pride ourselves on responding promptly, and we’ll be in touch soon. Be the first to get exclusive content, FREE interior design tips and great discounts on Henck Design services, sent straight to your inbox. At Henck Design, we help our clients conceptualize and implement their design style with great interior design. Contact us for more information on how we can transform your home into an inspiring, unique space.